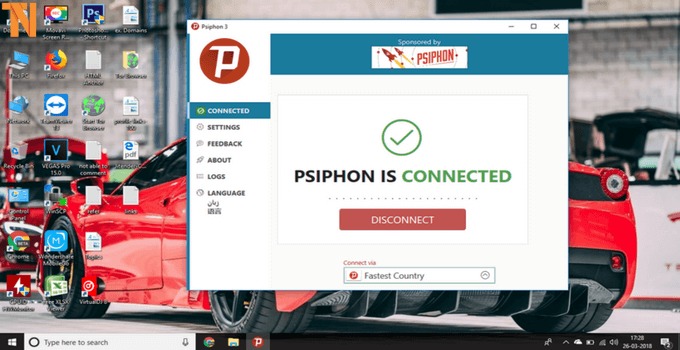 Psiphon for PC: Do you want to download Psiphon 3 for PC (Windows 10/8/7)? Then you are at the right place. 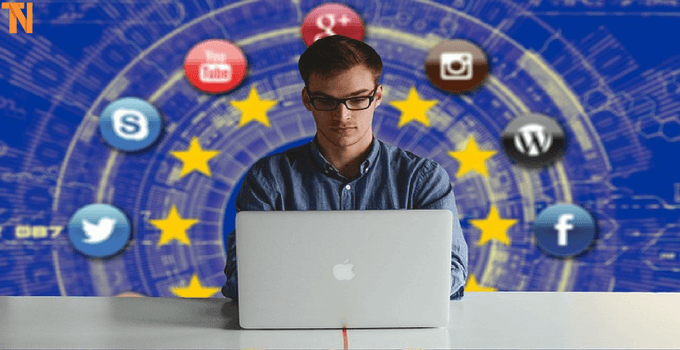 There are times when we want to visit an uncensored or government blocked website. But visiting them in a straightway is not always an easy task. For that, you need to get a VPN (virtual private network) service. You may know that for an excellent VPN service we need to pay some amount. However, if we talk about the free options, there are many, but not all of them work correctly. Now the question is what can be the solution for this issue? Well, that is where Psiphon 3 comes under the light. 3.1 How to Install Psiphon on PC? 3.2 How to Download Psiphon Pro for PC (Android Emulator)? 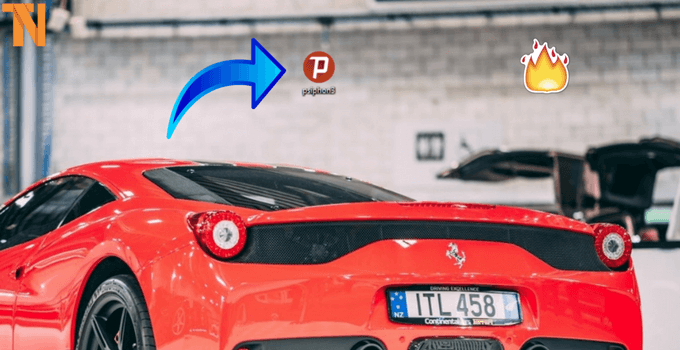 3.3 How to Download Psiphon for Mac? 4 How to Configure it on Windows? 4.1 How to Use it On a Computer? The application was launched for the smartphones only. Psiphon 3 was only available for Android smartphones for a quite long time. Many users started thinking about how to Download Psiphon for Windows 7/8/8.1/10 PC. Even if you too have this question in your mind, then keep on reading. As in this article, I will be sharing different ways to download Psiphon for PC free. Hence, you can quickly take advantages of this free application. However, if you are considering Psiphon as a VPN application, then let me mention the fact that it is more than a VPN. Well, If you have this question in mind that What is Psiphon. Then let me give you a short introduction of the application. So let’s come to the topic. According to Wikipedia “Psiphon is a free and open-source Internet censorship circumvention tool that uses a combination of secure communication and obfuscation technologies” (VPN, SSH, and HTTP Proxy). In simple words, you can say that Psiphon is a solution that allows the users to access blocked websites. The use of Psiphon is usual in such countries where the internet or sites are blocked. The application turns a computer or smartphone device into a personal encrypted server. It helps the computer to download any webpage from anywhere and display it on the computer screen. The Psiphon mainly connects the restricted internet user to a non-restricted internet country server. Hence the user can easily bypass all the government filters. The best thing about this VPN is that the user does not need to download any additional apps or hosts. Also, the application is free to use. 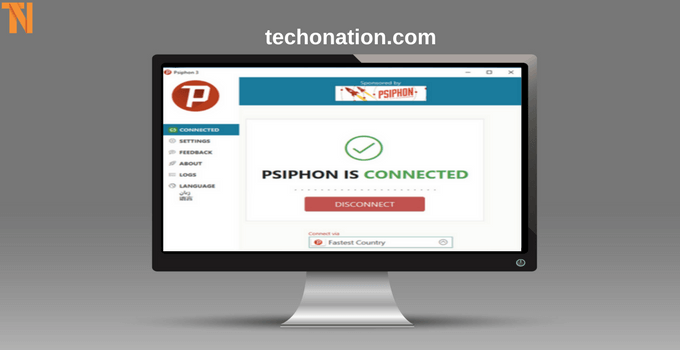 Before you go ahead and Download Psiphon for PC, let me mention some of its features, which will help you to understand more about this open source software. 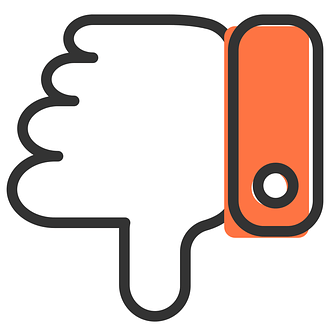 First of all the application helps you to block all the censored or blocked websites. It can be installed on your PC as well as on your Android Device. You can also download it from the official website. Even you can download the application for your android device from Google Play store. The application has a clean and comfortable to use user interface. You can easily track the data usage from it. To keep your identity anonymous, the application blocks the trackers. Psiphon also blocks pop up advertisements malware which we usually get to see while surfing the web. Psiphon isn’t like typical VPN browser extensions, once you enable it, it will cover your whole PC instead of just a single browser. These are the most common features of the application. However, apart from these features, there are a lot of other features exists. So I would suggest you try out those features by yourself. Anyway, now that you know about the software’s top features. Let’s just talk about the steps to download the software on PC. First of all, let me tell you that you can follow these steps for any windows version. So I will not mention the same steps separately for every windows version. Here are the steps that you need to follow to download the application. Well, there are two ways to download an install Psiphon for PC (Windows 10/8/7 and Mac). First one is to download the app directly to your computer. But in case if you want to go for the Android apk version, then you can also do so. However, I will mention both ways. How to Install Psiphon on PC? At first, you have to download the Psiphon3.exe file to your computer. For this, you need to click on above download button. 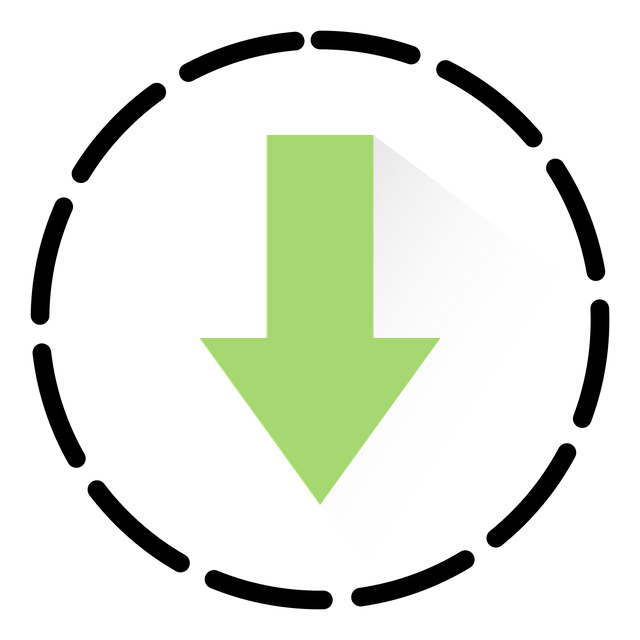 Once you click on the button, you will be on the download page of the software. Click on the download link, and you will notice that the downloading is started. However, if you are using Google Chrome, then the download might get blocked. 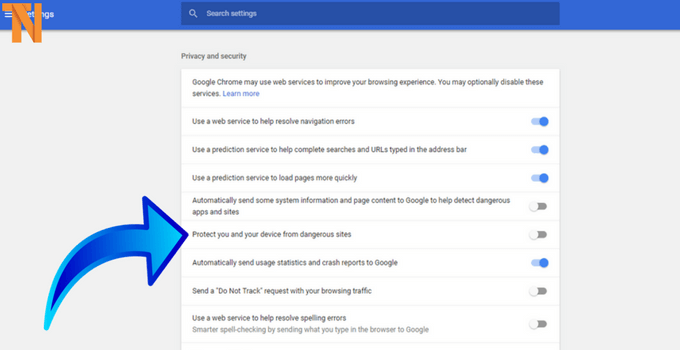 To fix this, you have to go to the advanced settings of your browser and disable the “Protect you and your device from dangerous sites” box. Once you are done downloading the file, it is the time to install it on your Windows PC. So simply right click on the Psiphon3.exe file and select Open. That’s it. However, before you go ahead and start using the app on your Windows PC. Let me mention that if you face difficulties with the download of Psiphon for PC. Then leave a comment below you will get new Psiphon download link. Note: If you want to use the Psiphon pro on your pc. Then let me tell you that, there is no Pro version available for the PC. Hence, as a result, you have to run the Psiphon pro version android app on your Windows PC. Now the question is, how can you install Psiphon pro? Anyway here is the answer to your question. How to Download Psiphon Pro for PC (Android Emulator)? 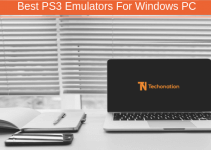 Android emulator is the answer to your question “how to install Psiphon pro on PC.” However, when it comes to android emulators, we got a lot of options for windows. Some of the popular Android emulators are the Bluestacks, genymotion, Andy, bliss and so on. If you have to choose one of these, then I will recommend selecting the Bluestacks. It is one of the most popular application when it comes to the android emulators. It is effortless to use. Download and start using it. However, if you are looking for a detailed guide to use it, then here is it. First of all, go to the bluestacks.com. Then click on the download button. It will be in the middle of the website. Once you are done downloading the file, double-click on it and accept the license agreement. Now wait for a while and let your computer install the application. Once installed, launch the application and sign in using your Google Account. Remember, it’s necessary to login with your Google account, else you will not be able to proceed further. After that from the System App, you have to go to the Google Play store. Over here search for Psiphon and click on the Install button. Well, that’s it now the app will be installed on your device. 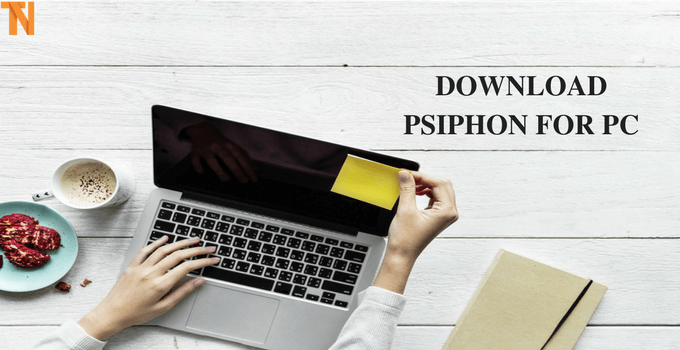 How to Download Psiphon for Mac? Well, you can not install Psiphon directly on your Mac. In this case, again you have to take help from an Android emulator. Here is a detailed guide follow it to proceed further. First of all, go to the Genymotion.com and sign up on the website. 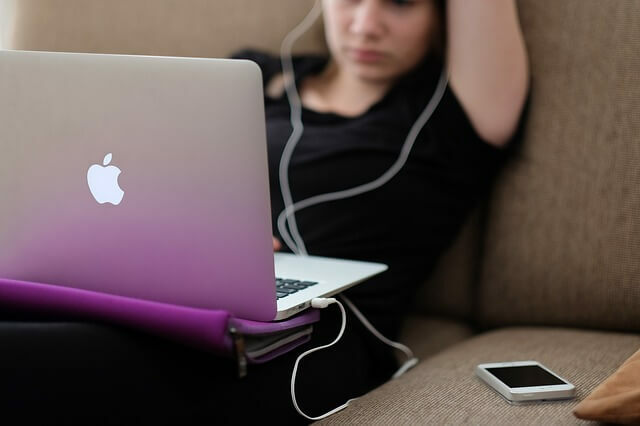 Then download genymotion.dpg file to your Mac computer. Once downloaded move the file to application folder to install it. Once installed launch it. Now visit Google play store and download Psiphon Pro for Android. You can also download the apk file from third-party sources. Once downloaded, drag the Psiphon 3 apk file and drop it on the Genymotion dashboard. Then follow all the screen instructions, and you will get done with the installation steps. Once installed open the application via Genymotion then you can enjoy the VPN on your Mac. So these are the installation steps for mac. Now you probably have this question in your mind that how to use Psiphon. Well if you do, then go through below guide I have covered it as well. However, before you go ahead, at first you have to configure the Psiphon. So let me mention the steps to configure Psiphon and then I will tell you how to use it. How to Configure it on Windows? Have you completed Psiphon for PC download and installation process? Let’s configure it now. It comes with several different settings that you should understand before using them. Once you know the process, it is up to you whether you need to make changes in the settings or not. Here are those settings for configuration. You can minimize the app notification area. This tweak is quite helpful if you feel the need for some free space on the taskbar. This setting can be found under Settings > Minimize to the notification area. You can also manually configure the HTTP/HTTPS and SOCKS settings. 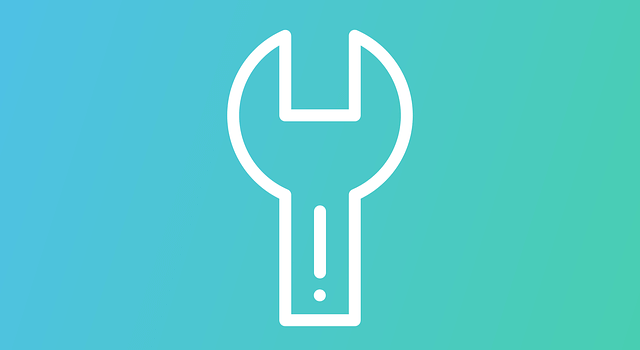 Although it is recommended to let Psiphon choose the best one if you want to change you can find the option under Settings > Local proxy ports. 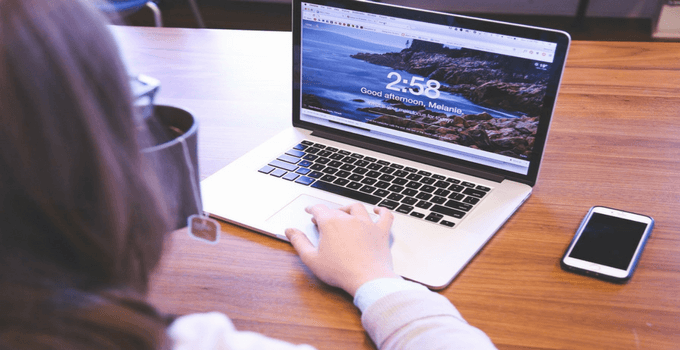 If you want to access your home country based website without the Psiphon tunnel, then you can make changes in the settings of Split the tunnel and get a faster connection to the site. This setting can be found under Settings > Split Tunnel. The last thing where you can make changes is the L2TP/IPSec. This setting means that the app will only use the Windows L2TP/IPSec virtual networking. Hence, as a result, Psiphon will tunnel the apps. However, it is not a recommended setting, as it is hard to bypass most of the firewalls out there. These are all settings where you can make changes. Well, if you are a typical user who only wants to bypass a website, then the default settings would work. To make you understand better here is a small guide on how to use it. How to Use it On a Computer? If you don’t know how to use it, then follow below guide. First of all, launch the application on your computer/laptop. After that, you will see the “Psiphon is connected” message. Now go ahead and try accessing the website that you want to access. If you fail to do so, then come back to the Psiphon app. Then select the Connect Via drop-down menu and choose a preferred country. Then again try to access the website, and you will get to access the site without any issues. Now it is the time to talk about some of the pros and cons of the Psiphon. This way you will get to know more about the open source application. 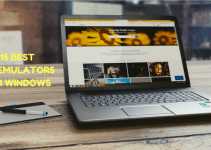 Get access to any website on the entire internet and all over the world. Helps in protecting your identity. Open source application can be used free of cost. Available for PC, Android, iOS, and Chrome. You can get into some illegal issues if you use the app too much. Well, that was all for the guide to Download Psiphon for PC. 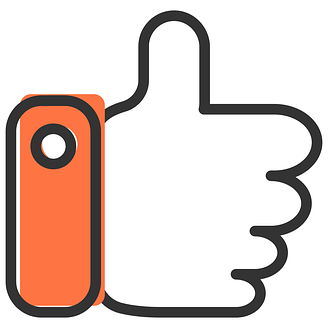 Now go ahead and try out the app and see how it is working for you. However, do remember the fact that Psiphon can be useful but don’t use it for any illegal work. So it is advisable to use the app safely. If you have further questions to ask. Then do comment below, and I will surely help you out with your query. Those who use the Psiphon app can experience the freedom to browse the internet with less to zero restriction. And if you prefer browsing through Windows OS, you may go ahead and download Psiphon 3 for PC now. That’s why you do rarely hear of psiphon handler for pc as it is difficult to configure or probably browse with. 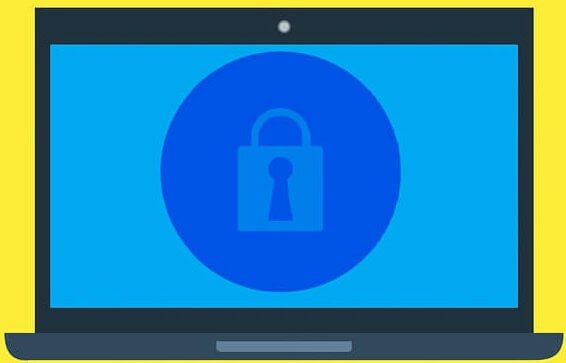 Psiphon for Windows or laptop enables one to access various user account that is secure and protected with code which you may give whomever you want.